House of Dawn (HOD) provides a stable and loving home for young mothers and their children at risk for homelessness and abuse. 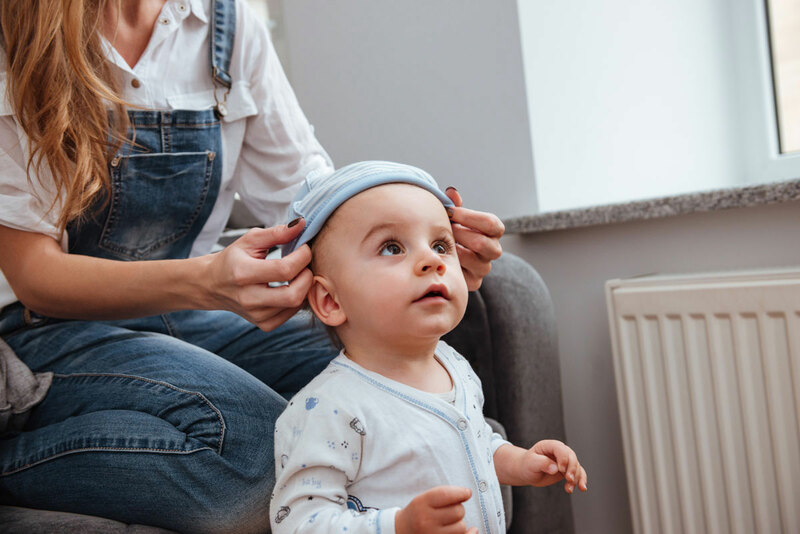 Their program offers educational opportunities and life training skills that enable young mothers to become independent and self-supporting. Doug Cotter and his team are proud to be part of the House of Dawn renovation projects. These projects help build new lives for young and expectant mothers experiencing homelessness. This project is designed to help shape new lives for young and expectant mothers experiencing homelessness. The project is a renovation of the Transitional Housing Program’s two duplexes. The completed renovation will add a new bathroom to four units. This will double the program's capacity from eight mothers and babies to 16. These young mothers will call House of Dawn home as they work toward the goal of self-sufficiency. 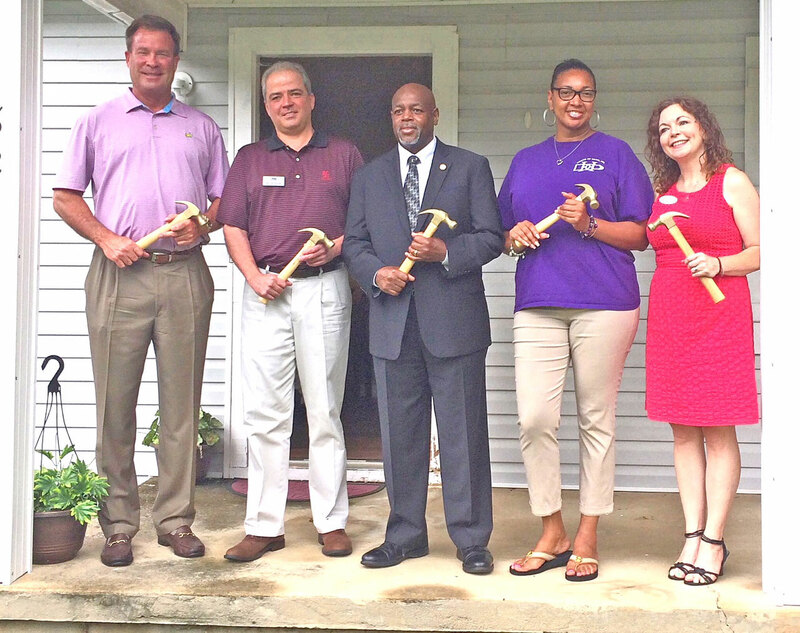 Doug Cotter serves as HomeAid Atlanta's volunteer Builder Captain for renovations at House of Dawn's Transitional Housing Program facilities. The Transitional Housing program serves young mothers ages 18-24 and their children who need supportive housing. Assistance is provided for up to two years. 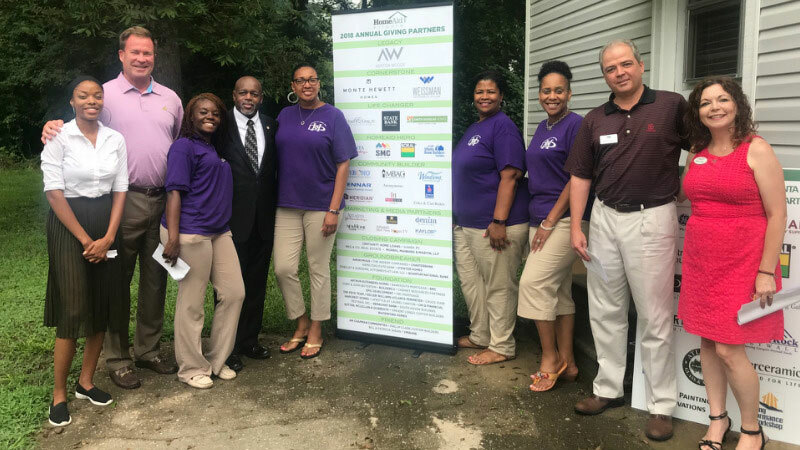 During the groundbreaking ceremony, Builder Captain Doug Cotter remarked, “I'm very honored and proud to be participating with HomeAid and House of Dawn on this project. Our passion is to provide housing for families, and this project allows us to do it at a different level, providing housing for mothers and children in need." Each day 63 Georgia Teenagers become mothers? Learn more about the House of Dawn project.